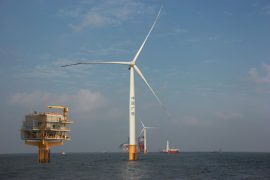 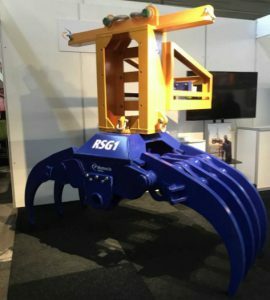 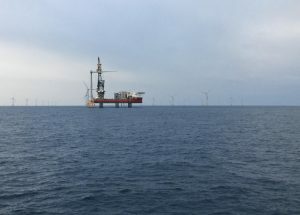 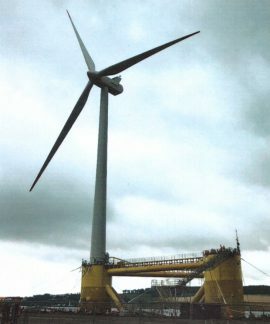 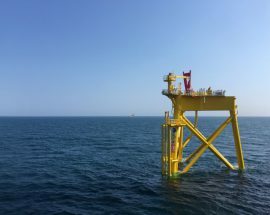 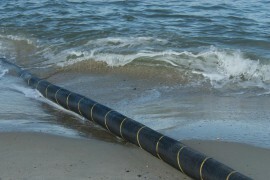 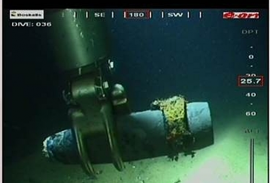 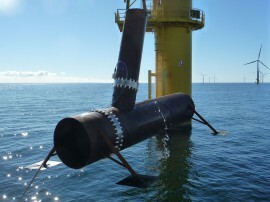 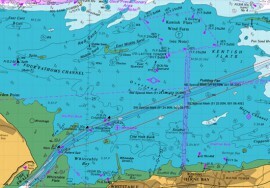 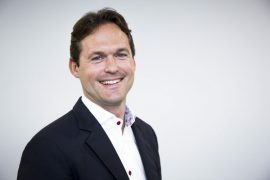 Rotech Subsea has launched a new cable grab system, which recently debuted at an offshore wind project in the North Sea. 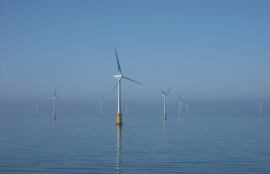 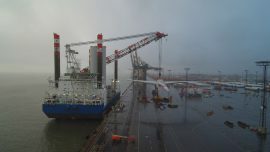 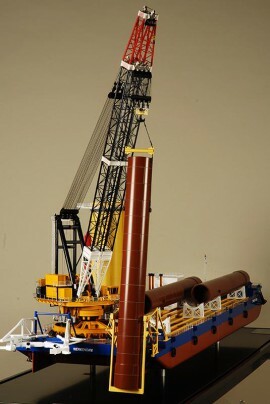 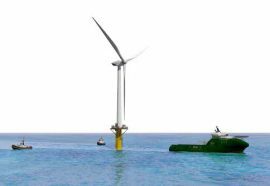 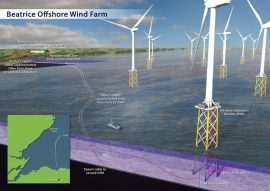 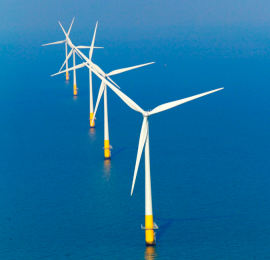 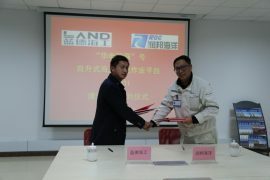 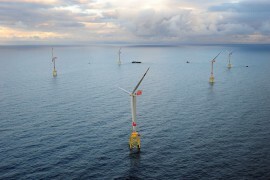 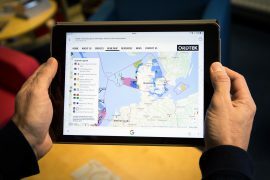 Chinese engineering company Land Marine Engineering has awarded Nantong Rainbow Offshore & Engineering Equipments with a contract to build a jack-up offshore wind platform. 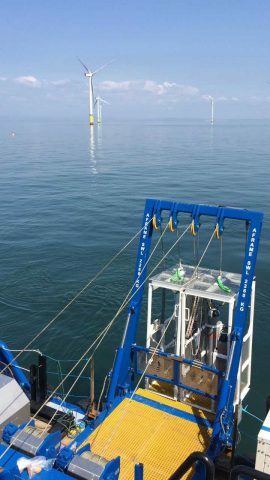 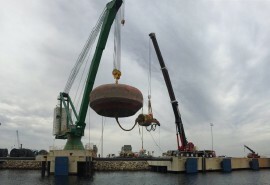 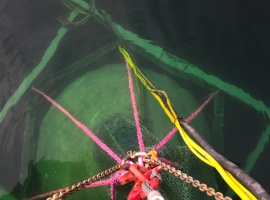 Burntisland-based Briggs Marine Contractors has deployed a recently purchased dual basket diver Launch and Recovery System (LARS) on an offshore renewables project. 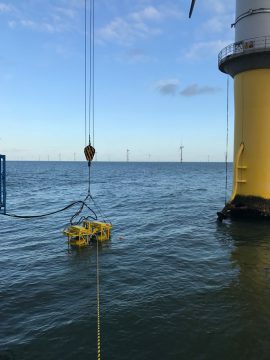 James Fisher Subsea Excavation (JFSE), part of James Fisher and Sons plc, is providing equipment and personnel to VBMS for several concurrent offshore wind projects.